The 4-star Hotel Gabrielli is one of the most exclusive hotels in Venice, located in a Venetian Palazzo from the 14th century. Only a few minutes walk from Saint Mark’s square, the Doge’s Palace, the Basilica of St. Mark and the Arsenale. Excellent meeting facilities, location for weddings and private events. Venetian cuisine. The hotel is situated on the waterfront with romantic inner courtyards, garden and roof terrace overlooking the city. Private boat pier. 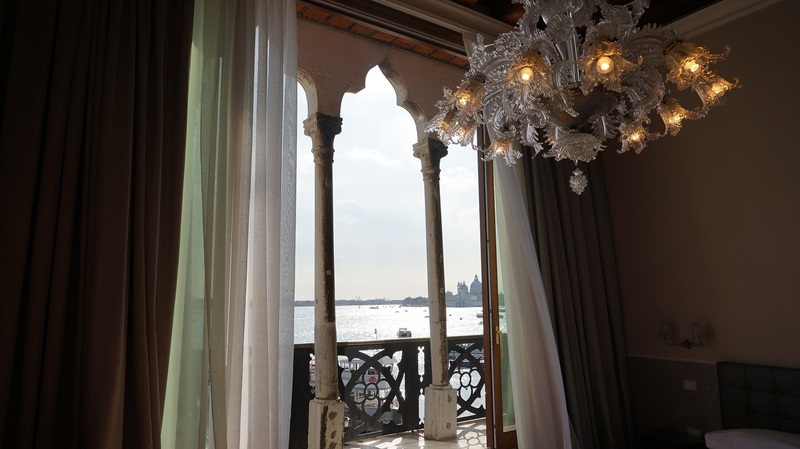 The atmosphere at Hotel Gabrielli in Venice is very serene and relaxing and unusual for a hotel in Venice that is located so close to St. Mark’s square. 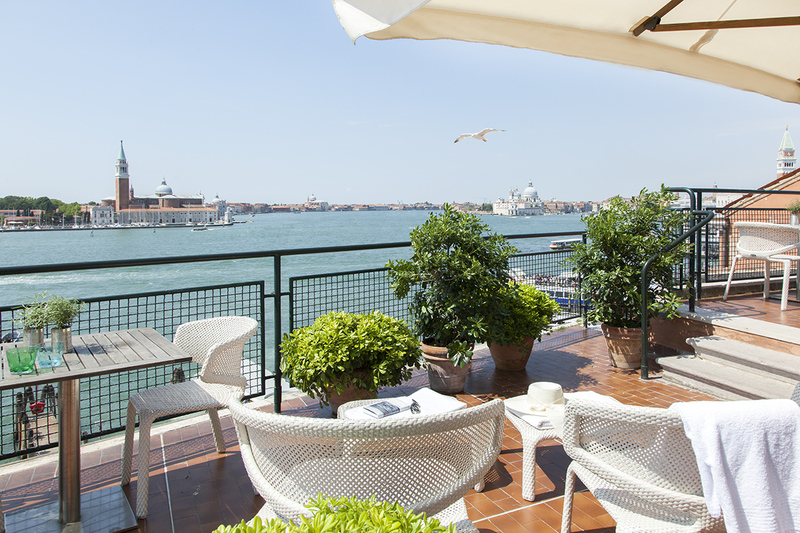 Unforgettable is the view that you enjoy from the terrace on the roofs of Venice.